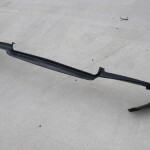 Used original equipment, Chevey Malibu bumper filler in great condition no rips or tears! 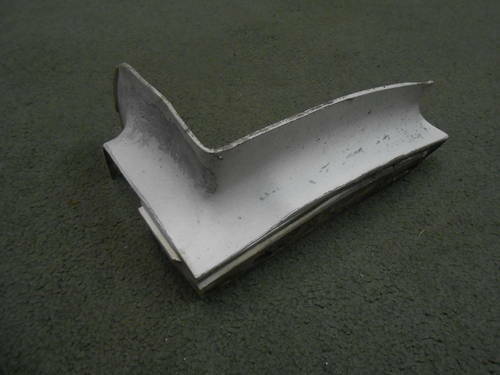 This driver side chevy bumper filler fits 1978 to 1985 vehicles. For more information please call us at 404-289-1315 or visit our store location at 3984 Glenwood Rd. Decatur, GA 30032. 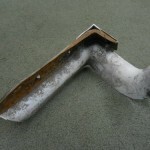 You can also visit our website at www.turnkeyauto.com or facebook us. We look forward to servicing you! 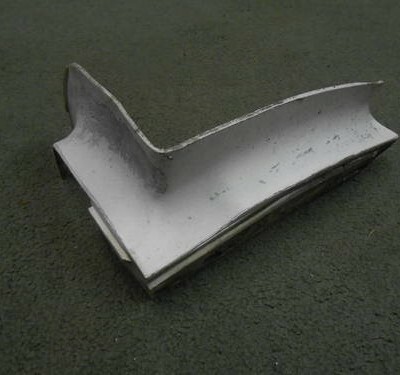 Be the first to review “1978-85 Used Driver Side Chevy Malibu Bumper Filler – $45” Click here to cancel reply.